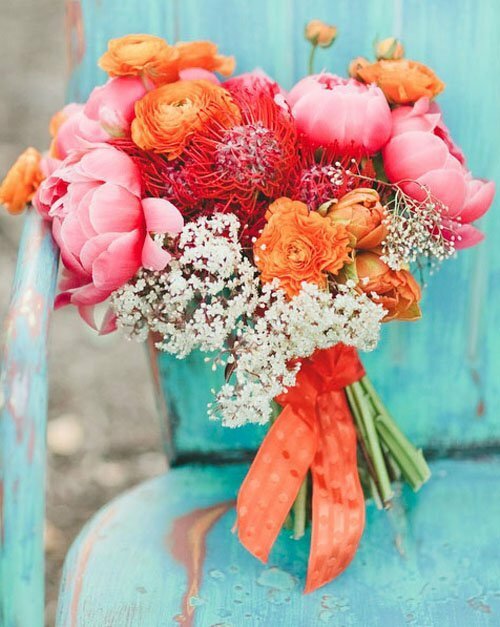 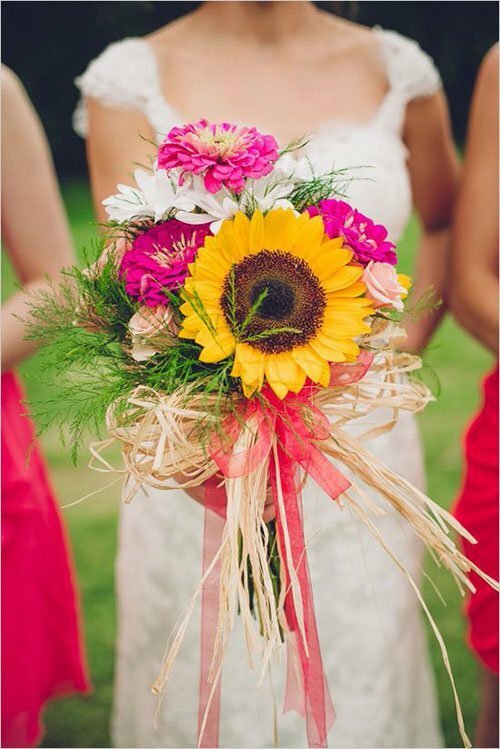 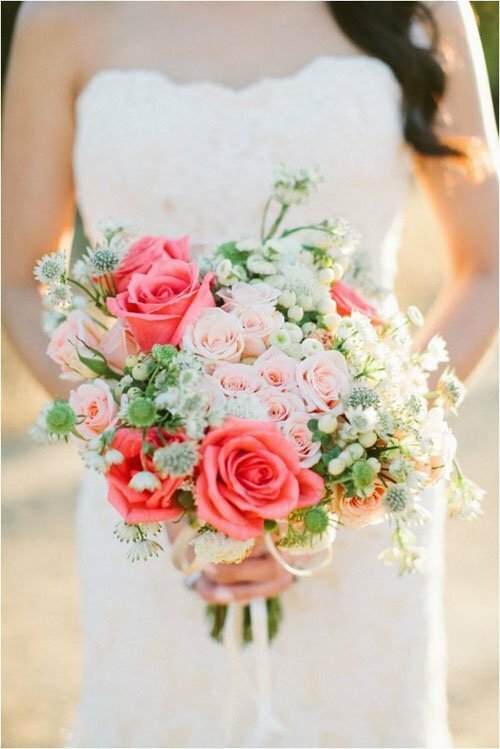 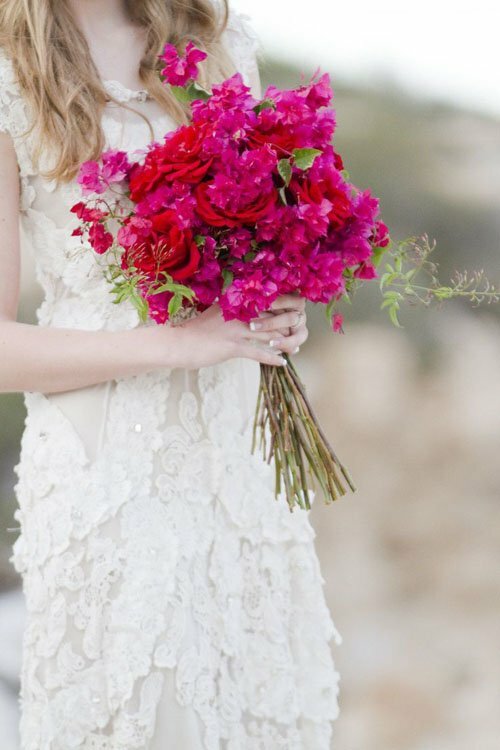 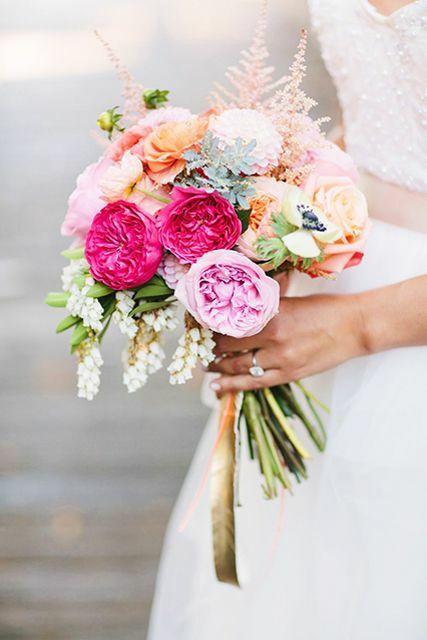 I’m a big fan of bright wedding bouquets, and this collection is beyond gorgeous! 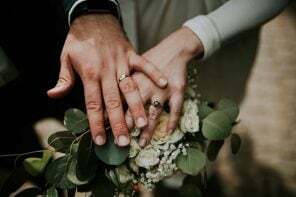 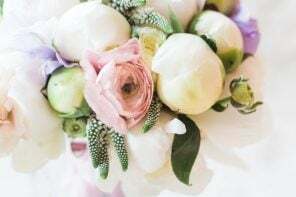 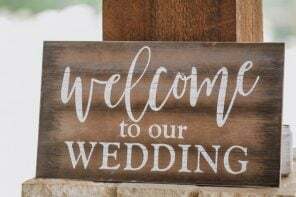 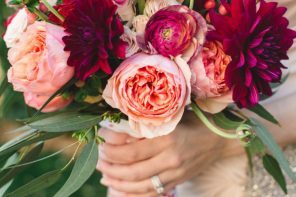 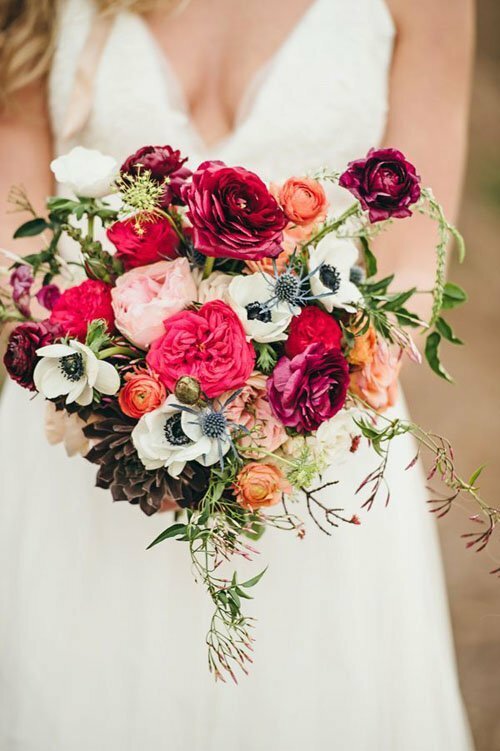 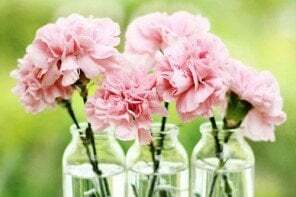 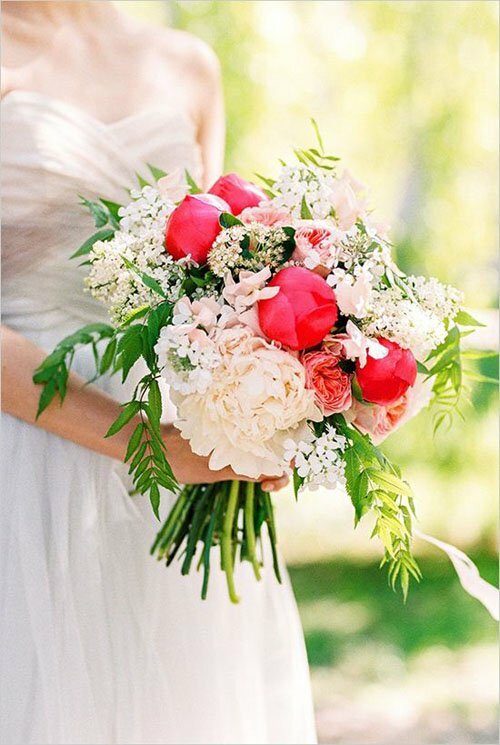 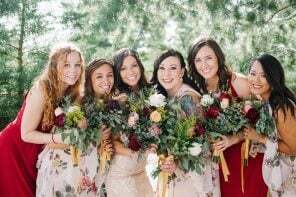 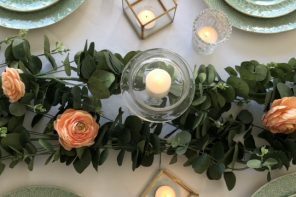 From bright pinks and reds to bold purples and oranges, these wedding bouquets are perfect for those of you looking for something that makes a statement. 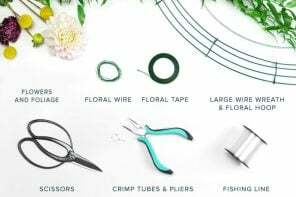 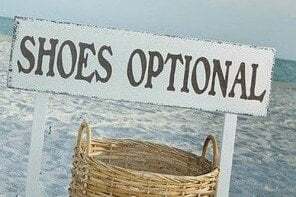 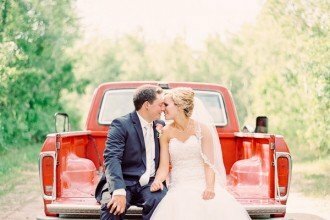 Looking for something a little different? 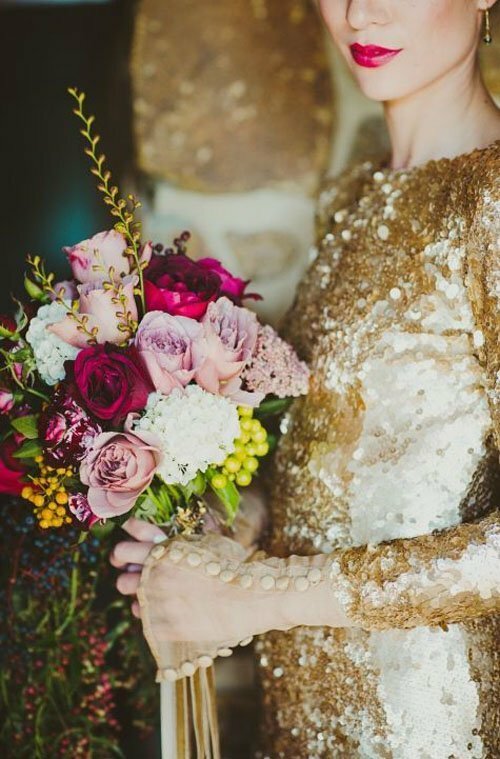 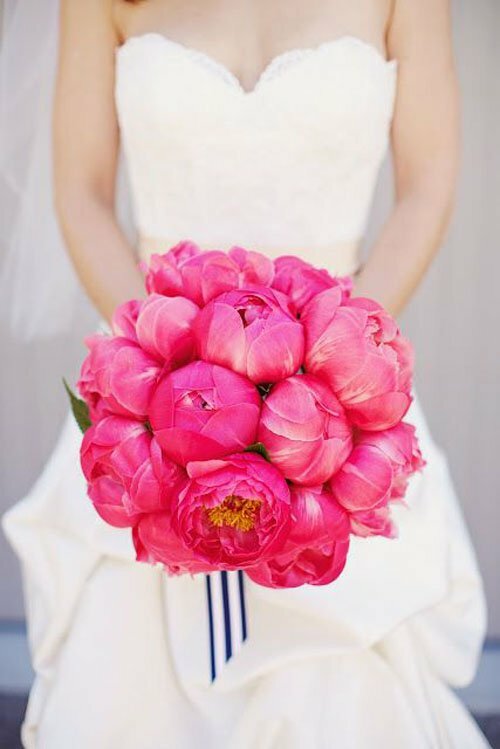 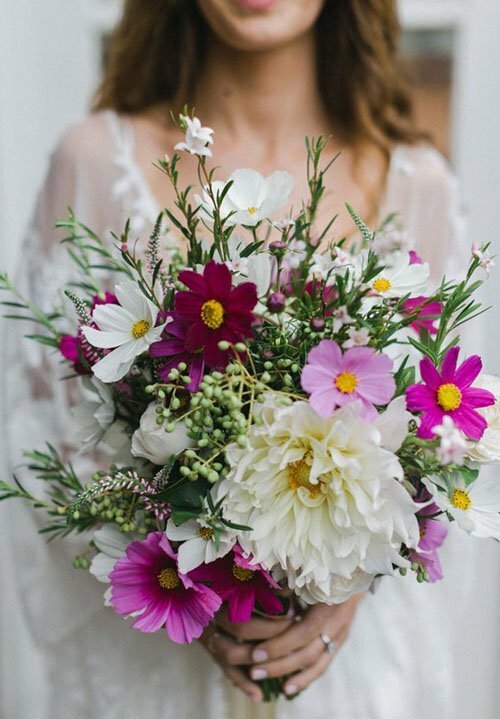 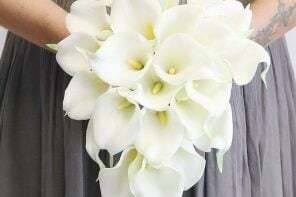 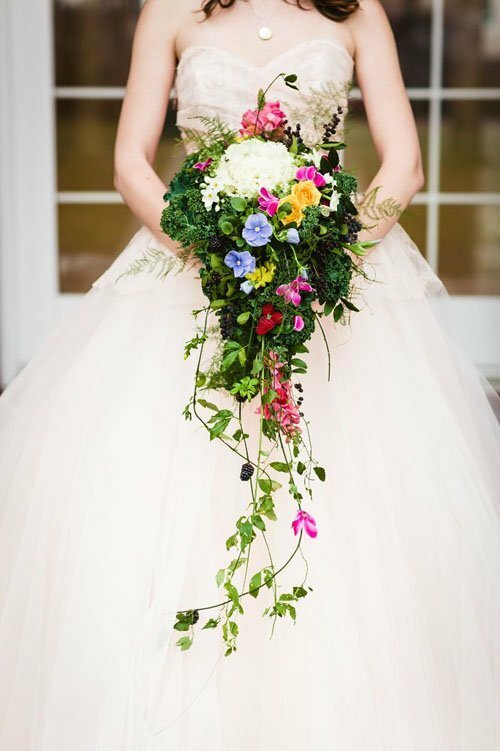 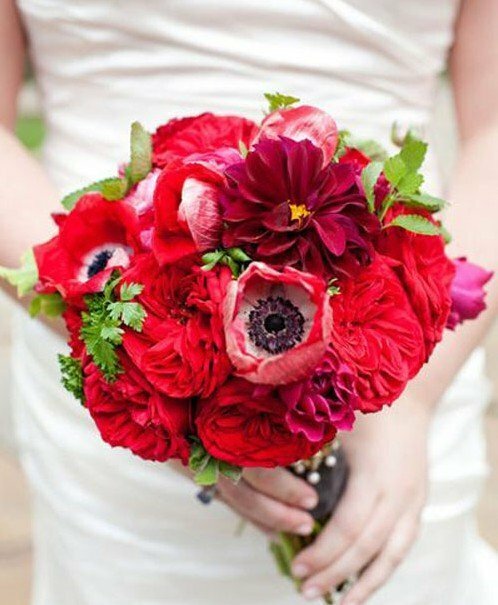 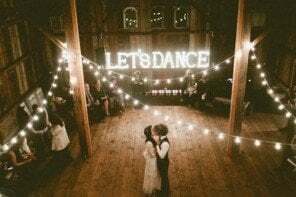 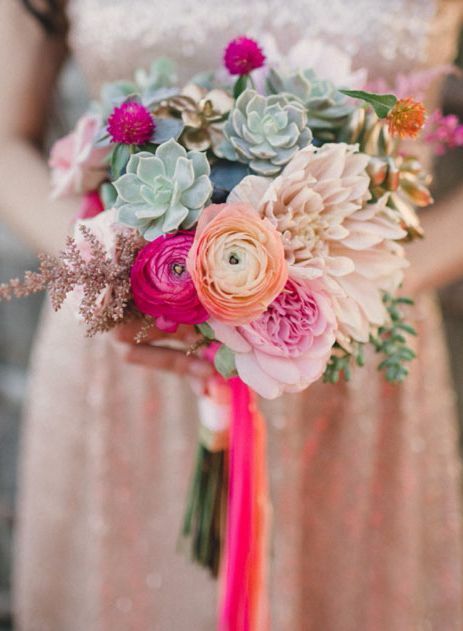 These unique wedding bouquets might be more your style! 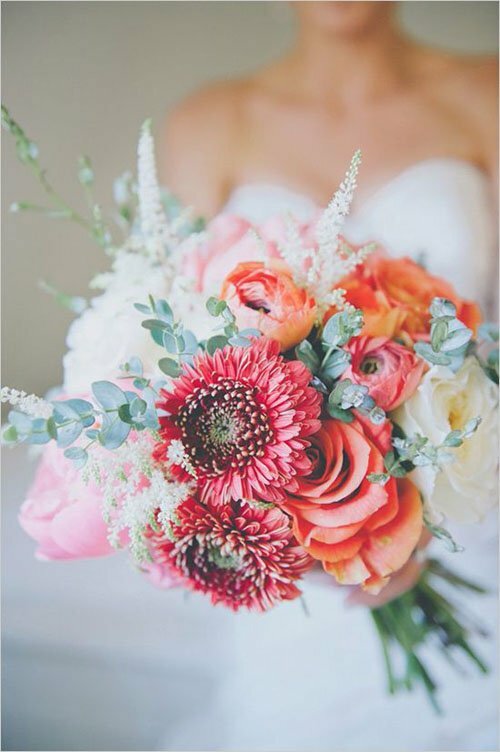 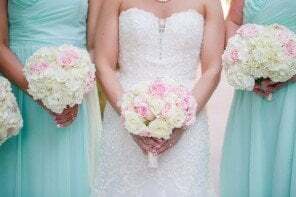 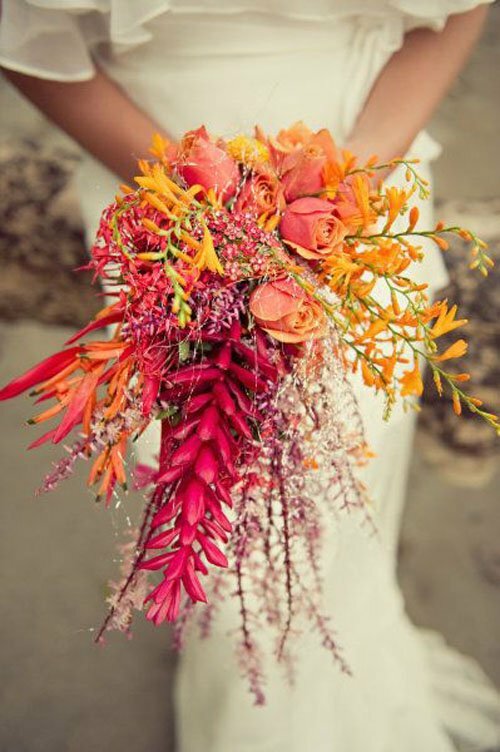 What color combination are you looking to have in your wedding bouquet?